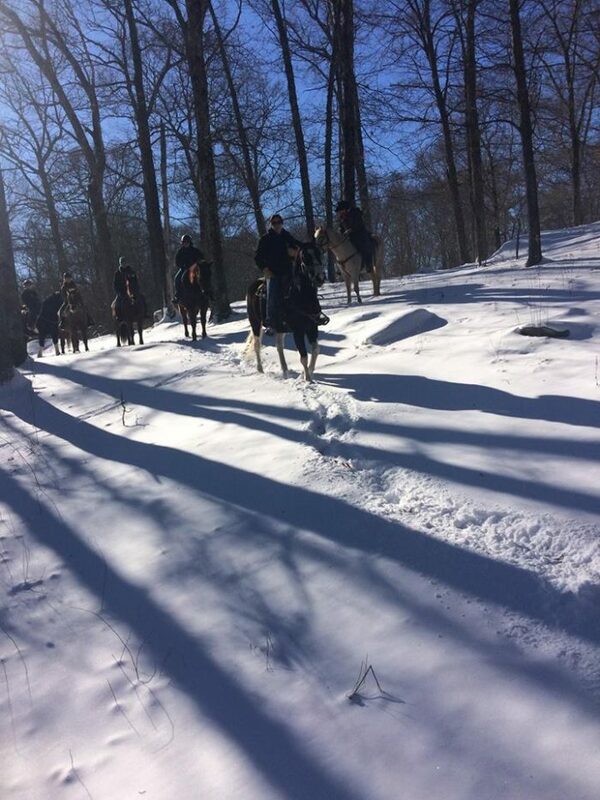 Have you dreamed of riding horseback through the snowy New England woods, soaking in the peace and serenity? 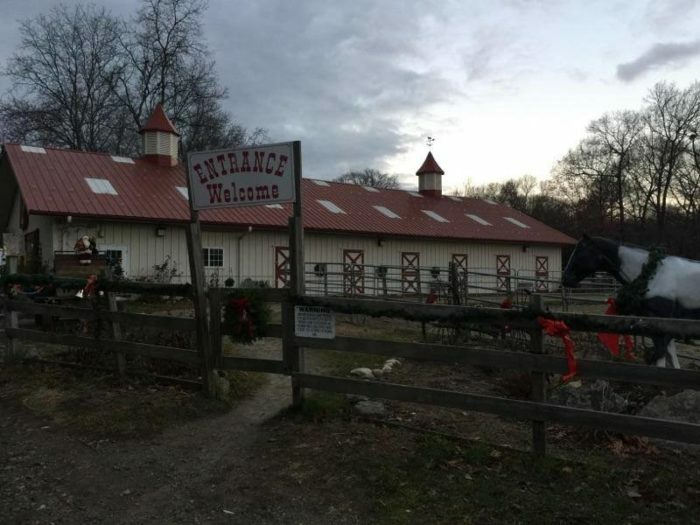 Make it a reality this winter in Rhode Island with a visit to Sunset Stables in Lincoln. 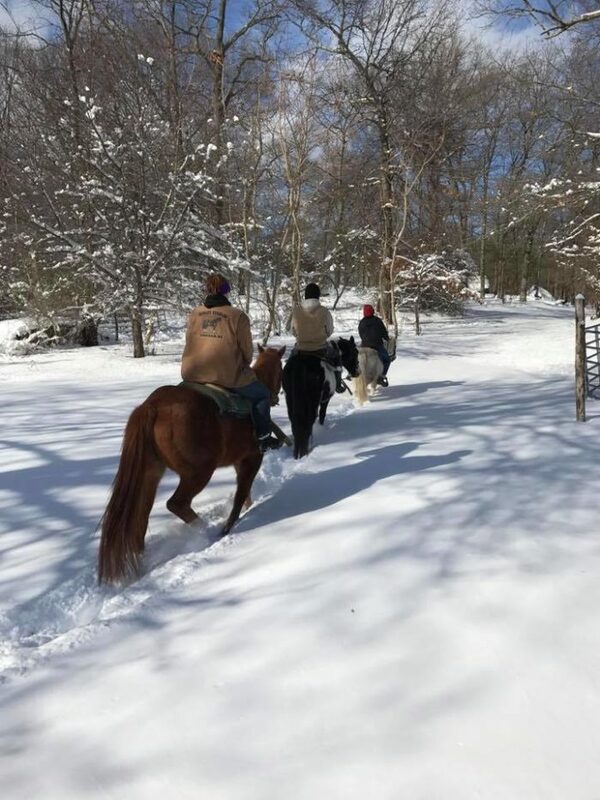 Enjoy horseback riding through the magical Lincoln Woods every day of the week all year long with experienced trail guides. 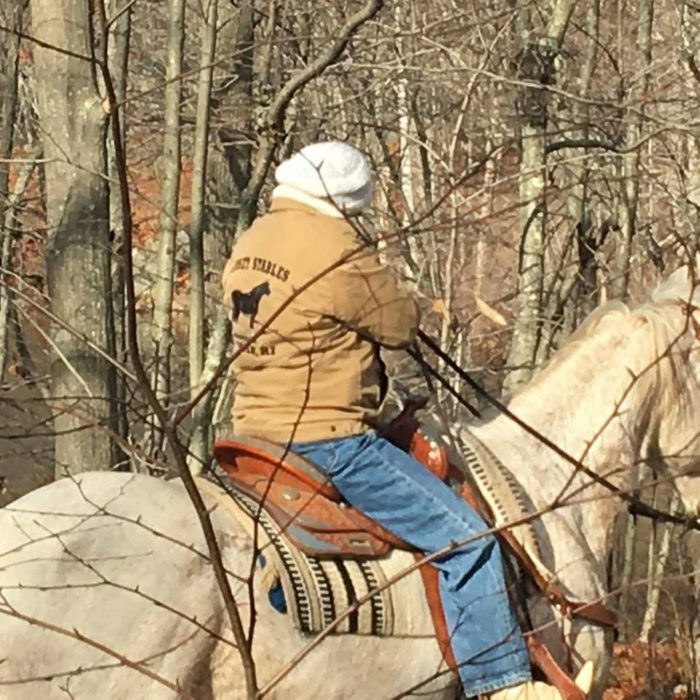 Ride through Lincoln Woods State Parks gorgeous 600 acres on safe, comfortable horses. 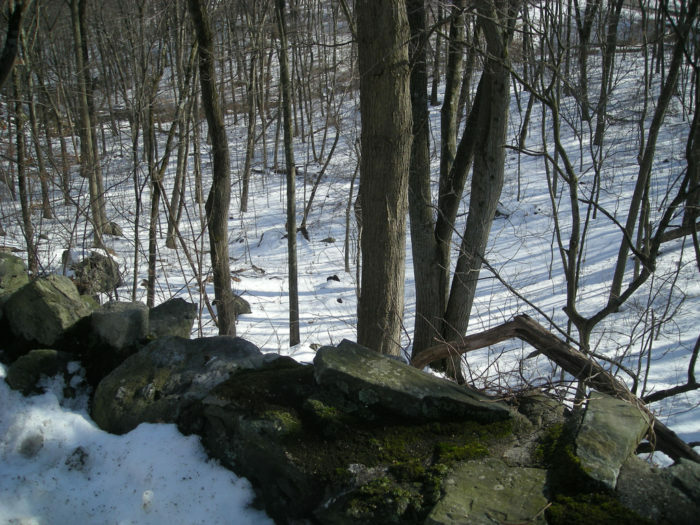 The guides know every inch of the trail so you can relax and enjoy the scenic beauty. 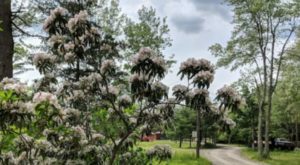 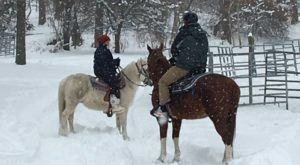 There are public trail rides every weekend throughout the winter, and Monday through Friday by appointment September through June. 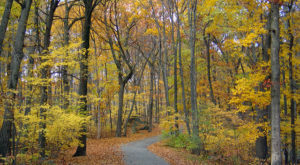 Along the way you'll enjoy the serenity of Lincoln Woods State Park. 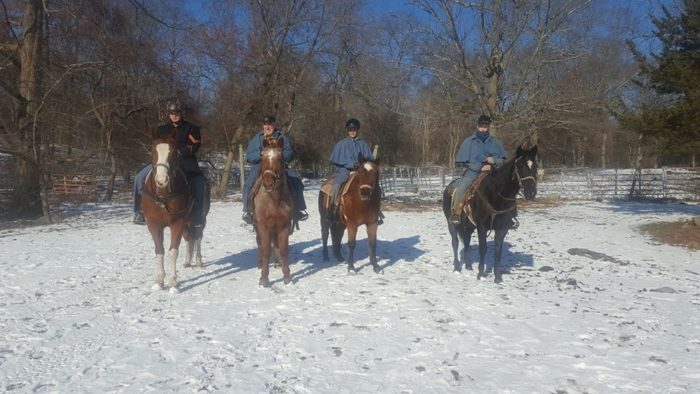 The Rhode Island 14th Heavy Artillery Unit enjoy a ride through the winter wonderland. 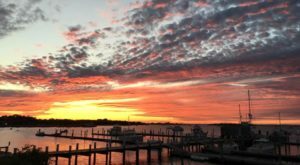 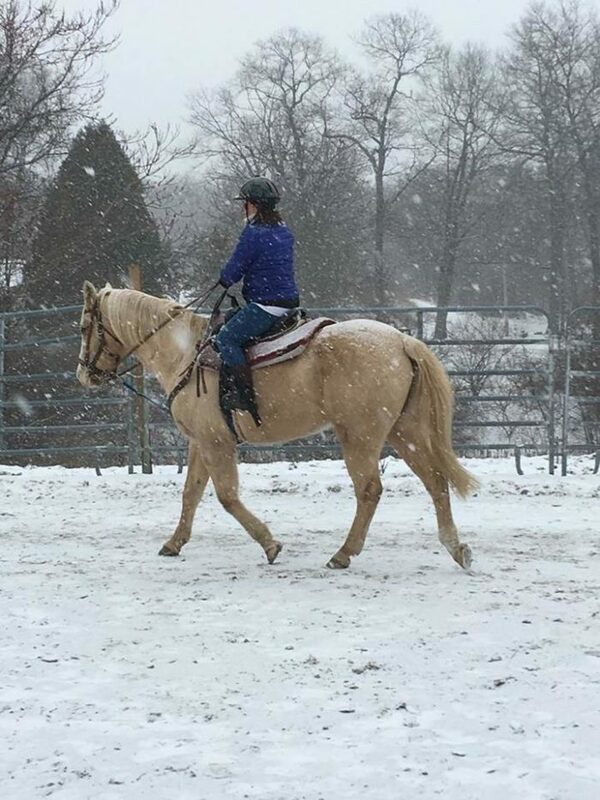 Sunset Stables offers trail riding, riding lessons, horse shows, and a summer camp. 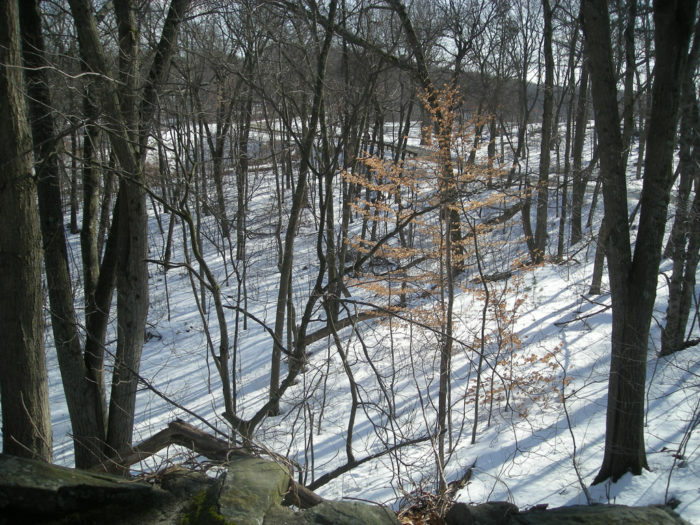 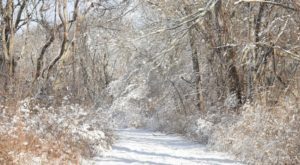 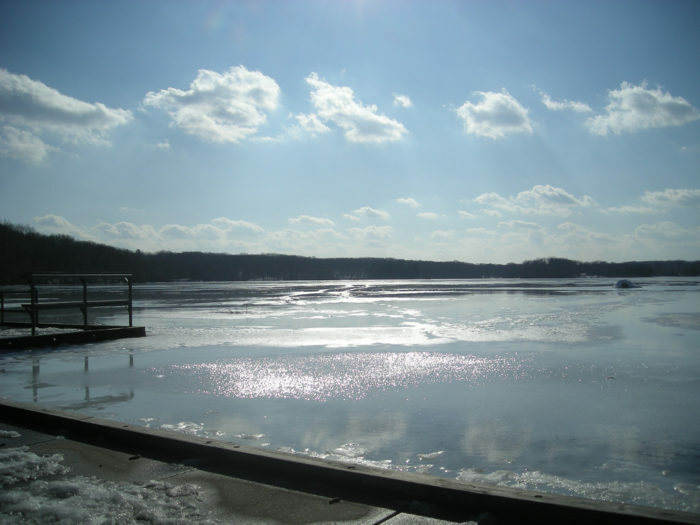 Lincoln Woods State Park is beautiful all year round, and shines extra brightly in winter. 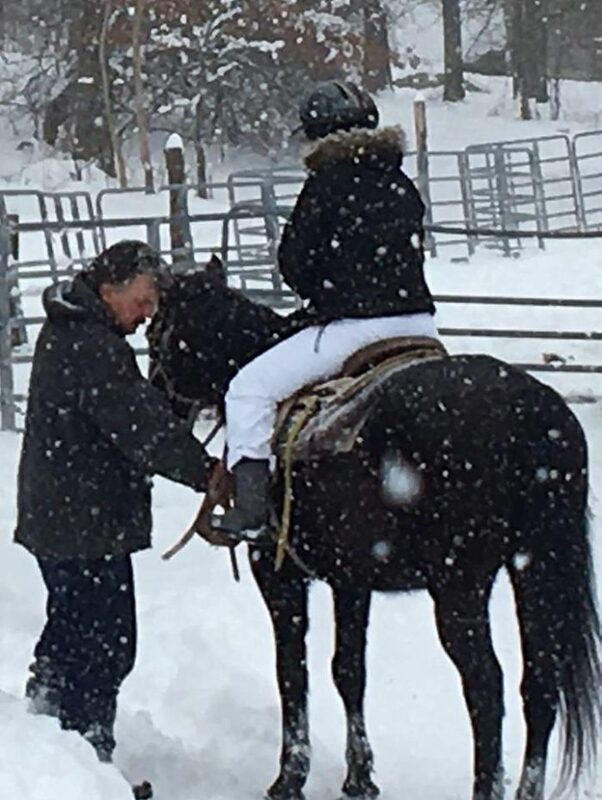 Winter trail rides at Sunset Stables are a fantastic outdoor activity for the whole family. 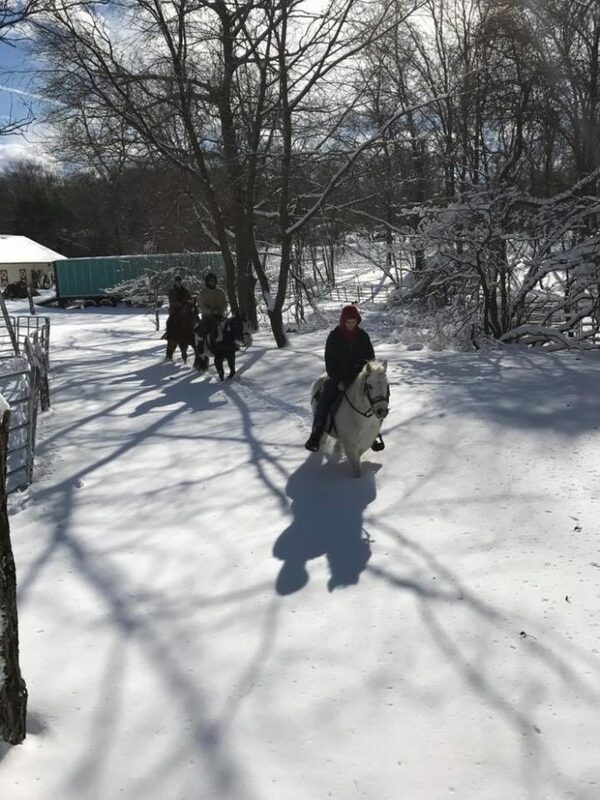 Take a magical winter ride at Sunset Stables, 1 Twin River Road in Lincoln. 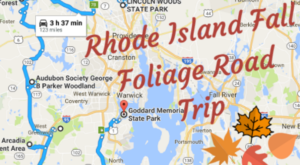 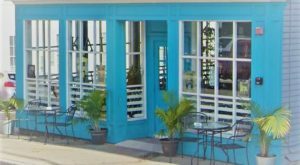 Call for more information at 401-722-3033. 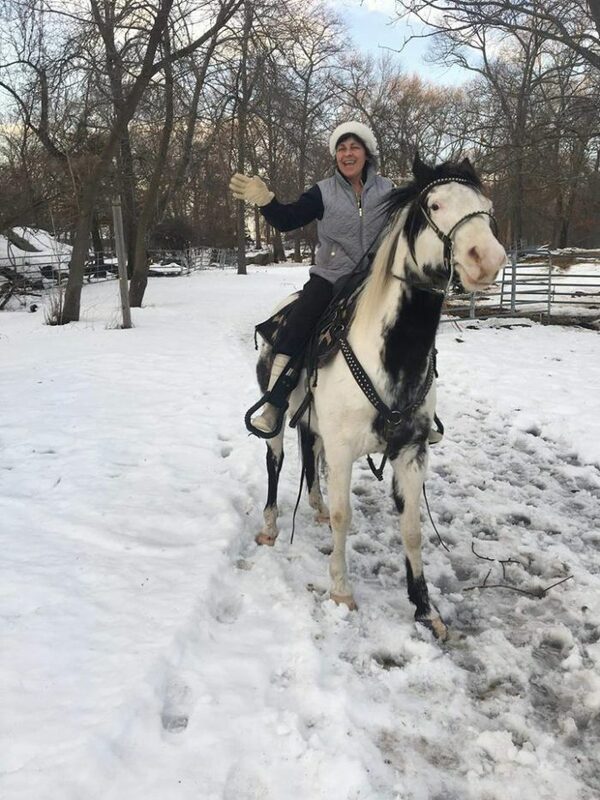 It’s a wonderful winter experience that makes great memories!